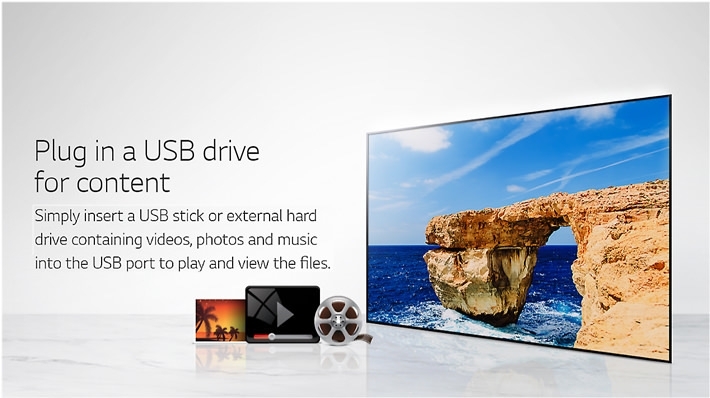 Experience a whole new level of entertainment on the LG LJ500D 32 Inch FHD TV. Watch your favourite films and music come to life with our new, exquisite design. The cutting-edge 32-inch display enables you to watch content in full high definition and the integrated speakers allow you to hear every little detail in whatever you choose to watch or listen to. Enjoy simple and intuitive TV the way it was intended, buy the LG LJ500D 32 Inch FHD TV online from Jumia at the best price in Nigeria. The LG LJ500D provides you with the Magic Remote and uniquely refined webOS 3.5 launcher bar, dive into a limitless world of premium content from all of the most popular entertainment providers. 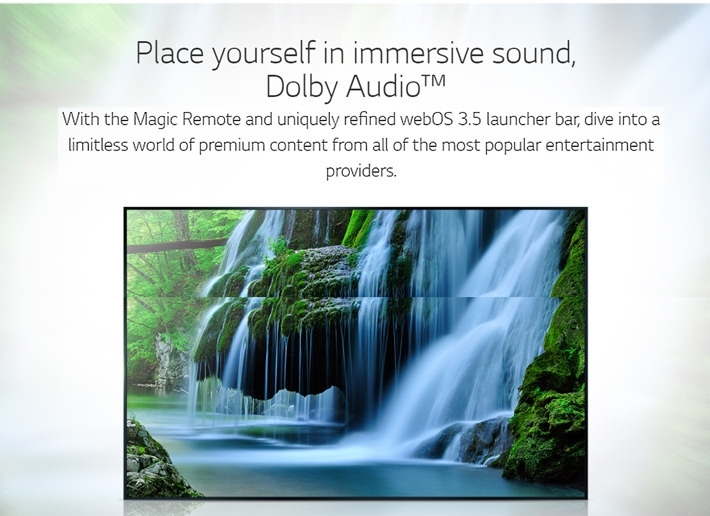 Enjoy top-quality audio and video. After a long day at work, sitting in front of the television and watching your favorite program is a common way to end your day. 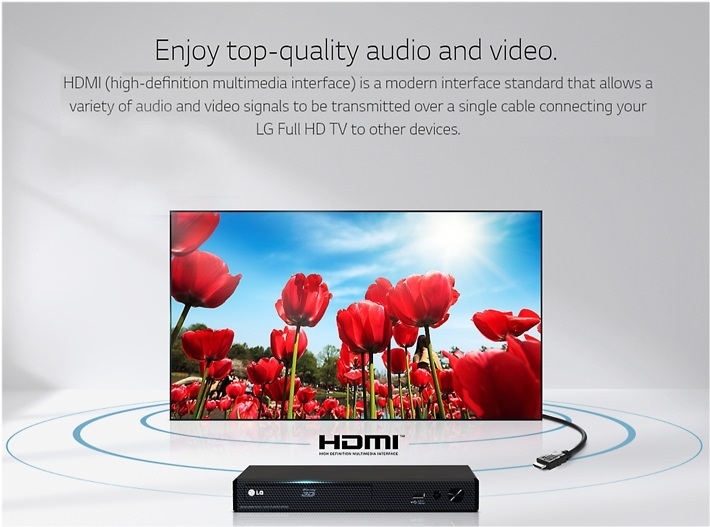 Our selection of LG televisions is sure to give you the comfort and relaxation you need.